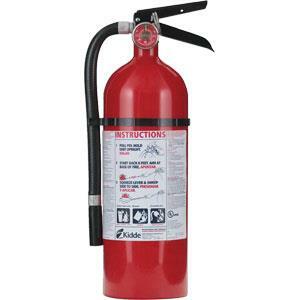 The Kidde FA110 is specifically designed to fight Class A, B and C fires. 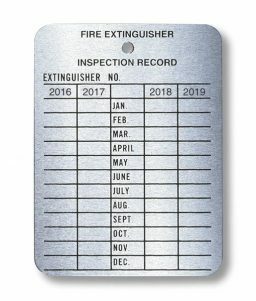 It is an excellent supplemental protection device because you can never have too much protection from fire. 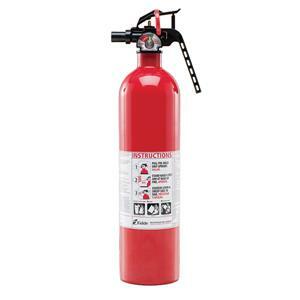 SKU: LS - 466142K Categories: Fire Extinguishers, Portable Fire Extinguishers, Disposable Fire Extinguishers Brands: Kidde. 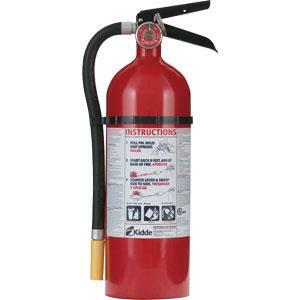 Single-use fire extinguishers make having fire safety devices on hand more affordable. 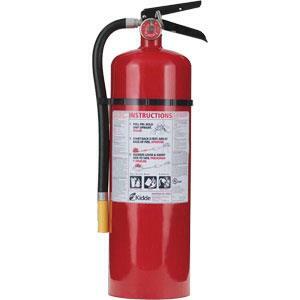 Don’t be caught ill-equipped to handle flames that could quickly get out of control. 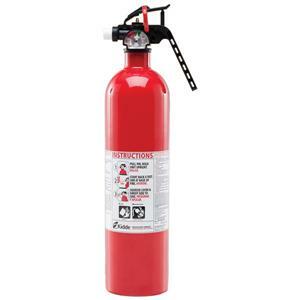 The Kidde FA110 Disposable Fire Extinguisher is another great supplemental safety device for those areas that need extra help. Its seamless aluminum cylinder has no welds, so it won’t leak either.